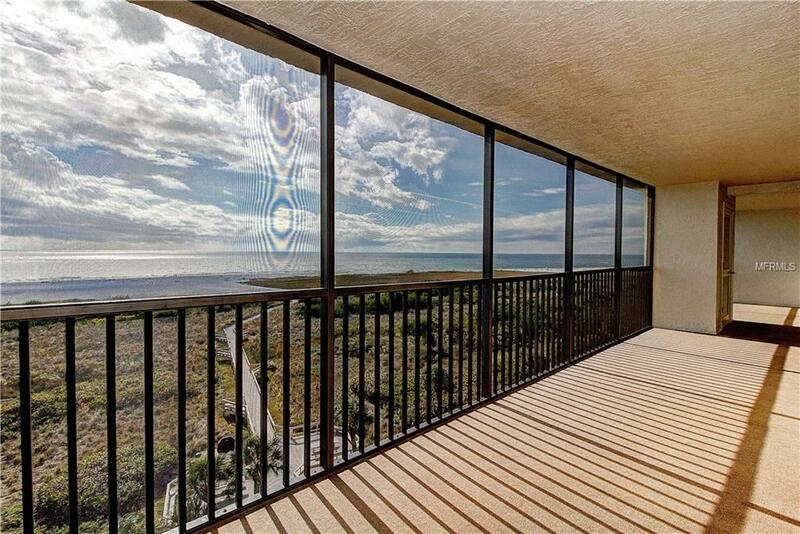 This newly renovated BEACHFRONT condo is now available as an annual rental! 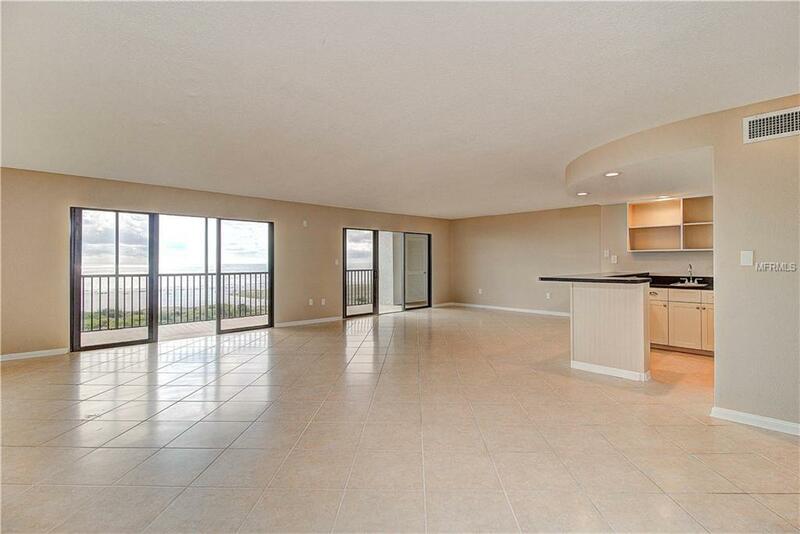 With over 2,000 square feet of living space and a screened in lanai that spans the length of the condo, you'll have direct sunset views from the kitchen, great room and master bedroom. 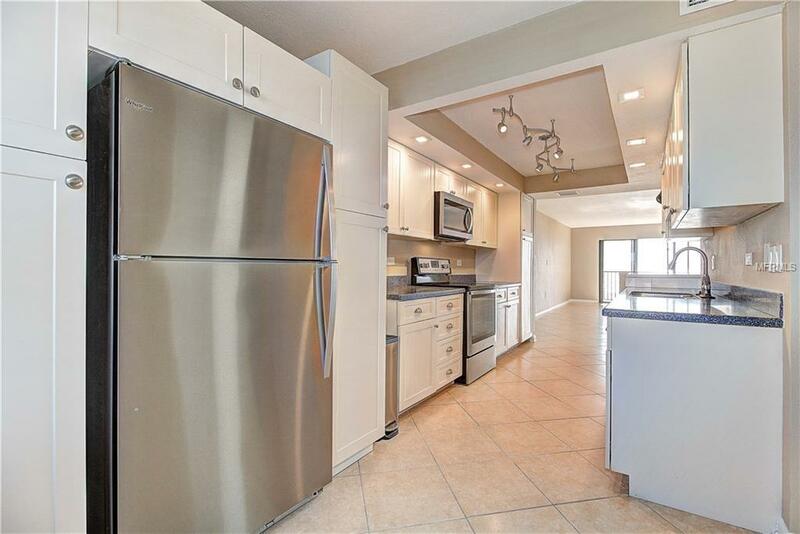 The entire unit was just updated throughout and is move in ready. 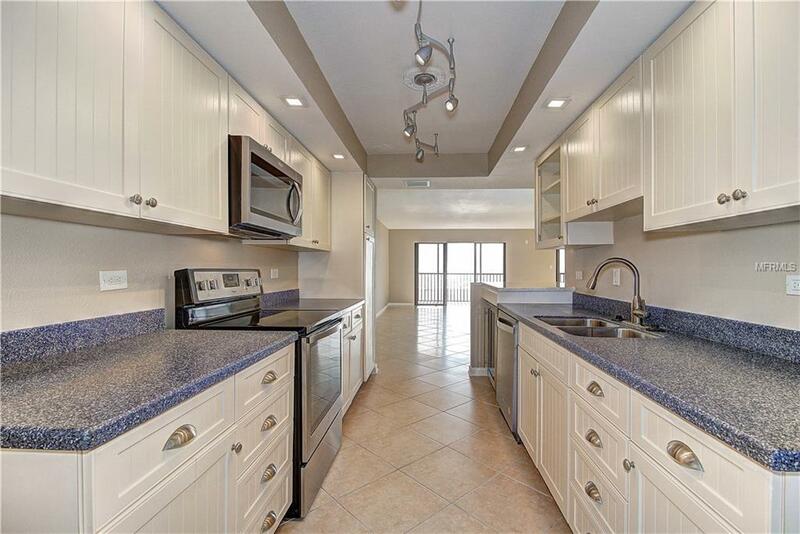 Located in Siesta Gulf View, the building is 1/4 mile from Siesta Key Village and features a fitness center, 2 tennis courts, a pool, and deeded beach access via the private boardwalk, complete with community grills. There are 2 parking spots under the building, but with this location next to the beach and the village you'll rarely need to use your vehicle. Sorry, no pets. Call today for your private showing!